But others couldn't see and swim with whale shark. And they were disappointed. This is depend on Weather condition and sea condition. The whale shark is wild animal and unique creature. The whale shark should be stay on Surface, because spotter can find easily. 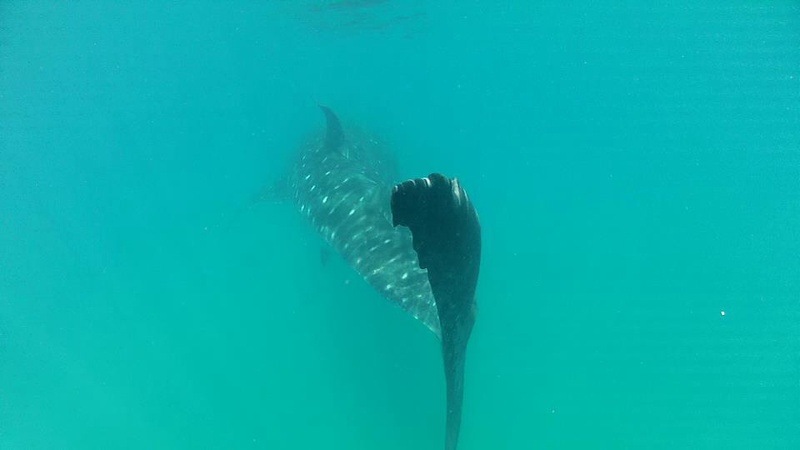 And The visibility of donsol water is pretty bad, so if whale shark stay more than 10 feet, the spotter cannot find and can not see whale shark shadow. I hope we will figure out very soon that we can see whale shark even bad weather and see condition. This is our important mission in Donsol.